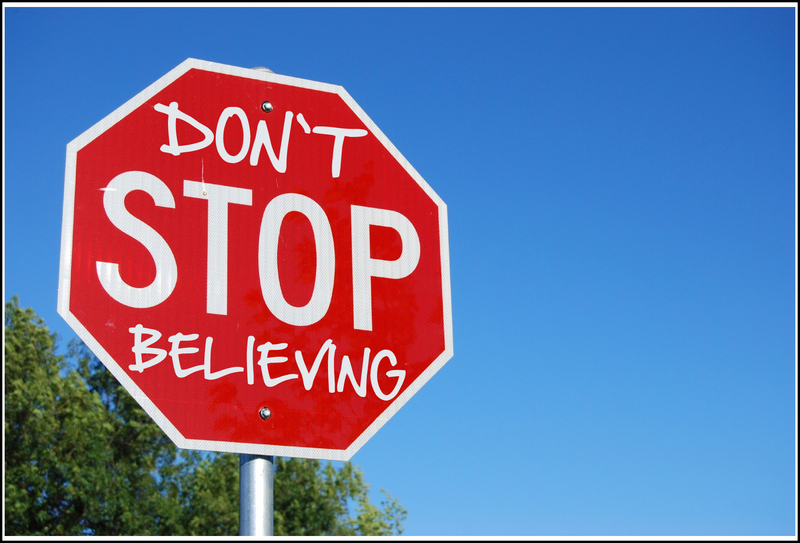 The one I've yet to see is "stop the rock" (followed, one hopes, at the next corner by "can't stop the rock"). Can anybody help me source white-on-red "COLLABORATE AND LISTEN" bumper stickers? Agreed! I live just down the street from that sign in Evanston, IL. I've saw the same thing by UC Berkeley. I wonder if it's the same person doing it.